Here I am trying to really get it together for Nate's Monster Bash. It's so unlike me to be so unorganized for a party but I guess my mind was bound to go sooner or later :). I worked out most of the kinks this weekend and narrowed down things. Here are a few things that I decided on and they're pretty cool if I do say so myself! Third: I mentioned these gable boxes last year and I haven't changed my mind but I did finally find a place to purchase them from. 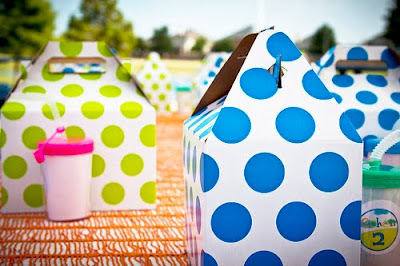 Polka Dot Market! 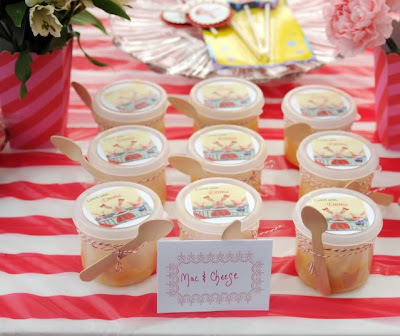 They have so many cute things and I LOVE polka dots! 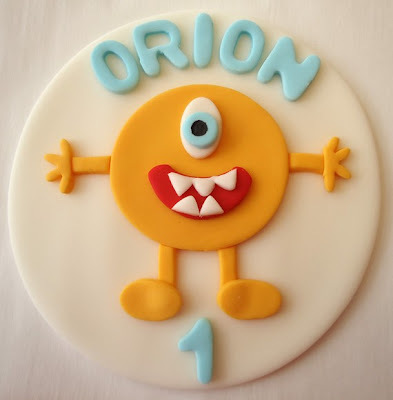 Fourth: My favorite! 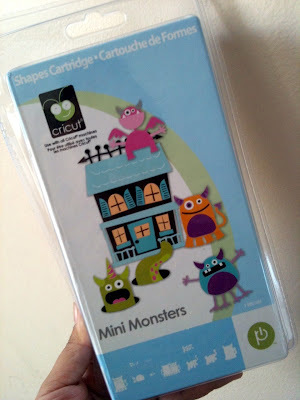 Hubby went on a bargain hunt for me and found me the "Mini Monsters" Cricut cartridge on Ebay. This particular cartridge is originally $89..... OUTRAGEOUS! He paid $23 with shipping and everything! Totally COOL!! I am looking forward to seeing how it all turns out! !